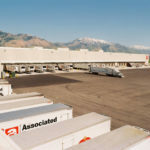 In 2000, Big-D took an existing warehouse facility in Farr West, Utah, and remodeled it to create Associated Food’s biggest warehouse in the region. 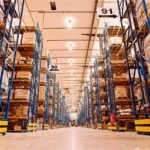 The remodeled warehouse facility had 350,000 square feet of temperature-controlled space to accommodate frozen and refrigerated goods. 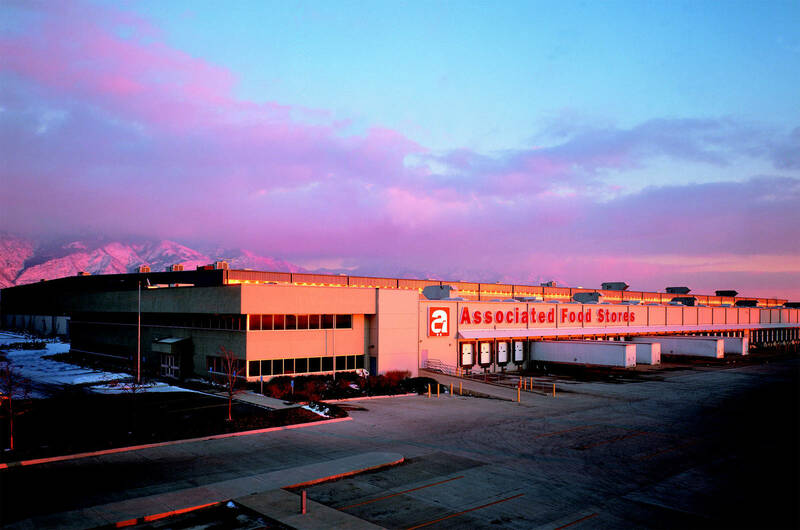 Seven years later, Associated Foods asked Big-D to come back to expand and modernize the warehouse facility. 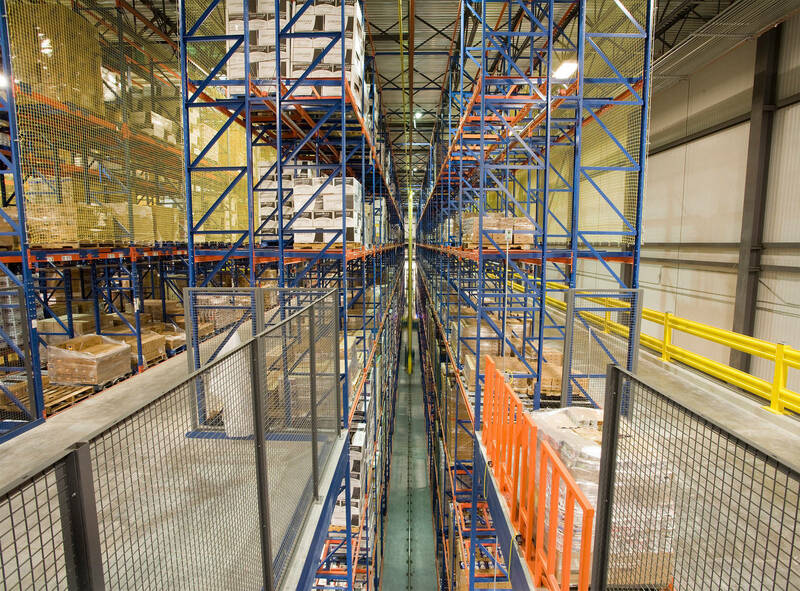 Not only did Associated Foods want more space, the company also wanted an automated storage and retrieval system (ASRS) to manage and move large volumes of product more quickly. 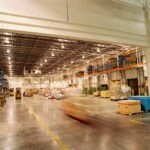 The expanded warehouse facility is now one of the largest full-service distribution centers in the world. 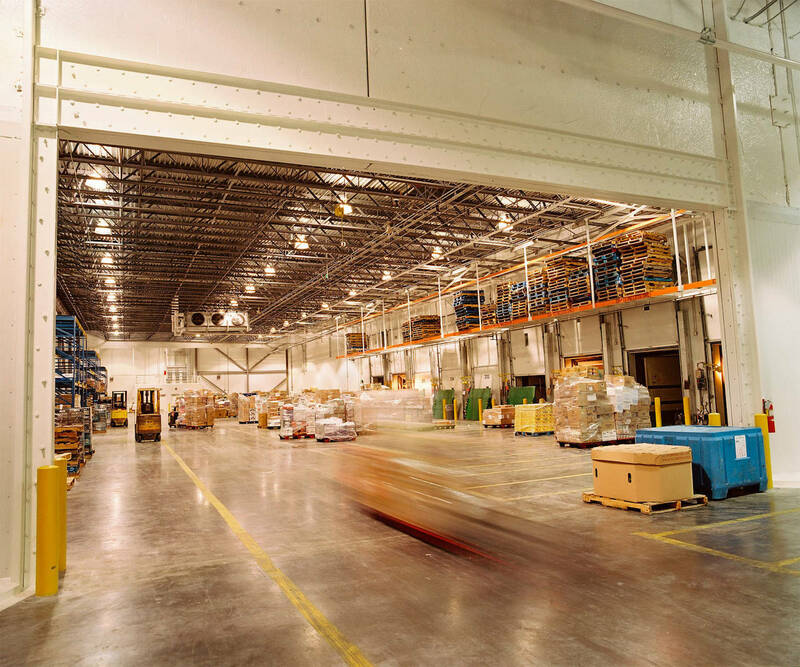 The center boasts nearly one million square feet of warehouse space, including a 305,000 square-foot perishables wing, for a total of 1.25 million square feet of total production footage. 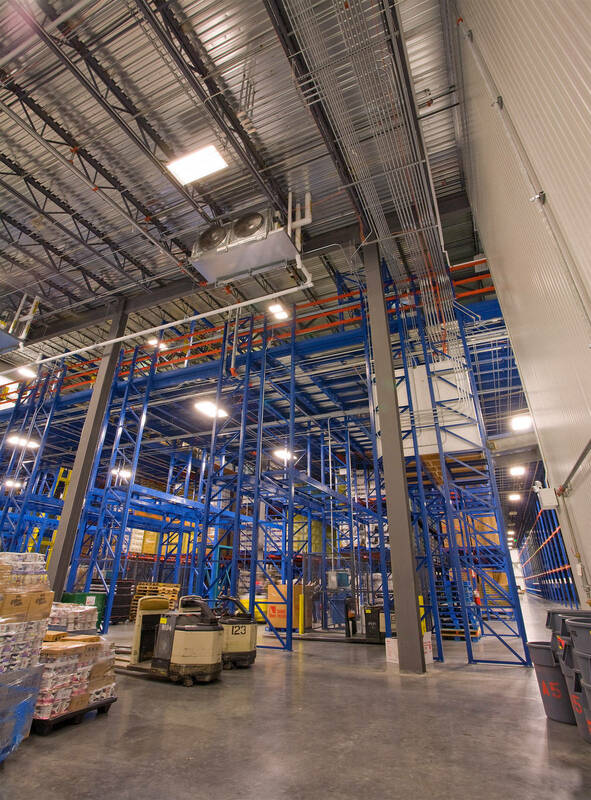 The 155’ x 365’ expansion, built onto the south end of the existing low-temperature warehouse, houses the new ASRS that accommodates refrigerated and frozen food products. 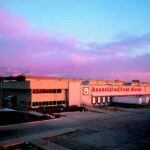 The ASRS presented a few challenges. 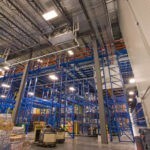 The rack system includes a mezzanine that required an additional level of lighting and fire protection. 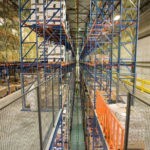 In addition, we remodeled the existing Associated Foods warehouse to facilitate the needs of the new rack system. 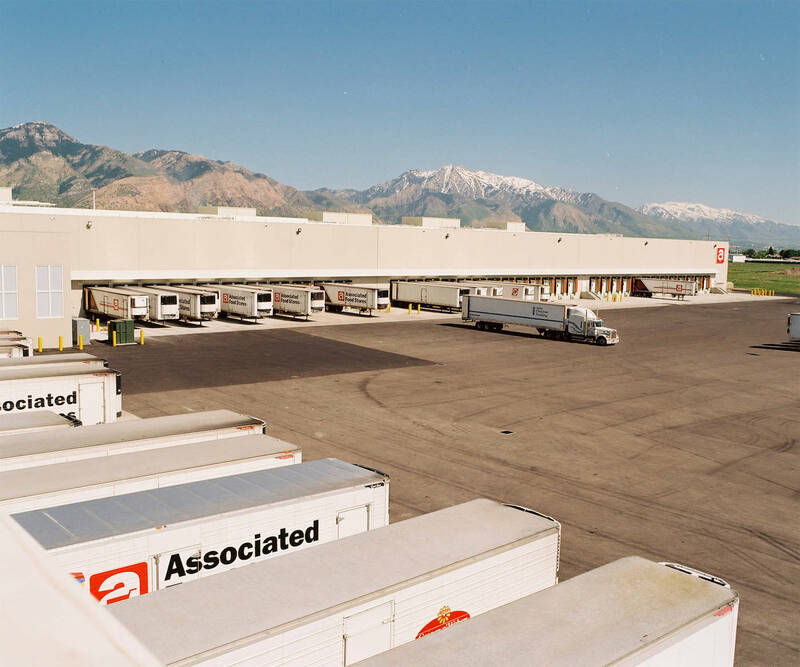 The addition for Associated Foods, which is approximately 30 feet higher than the existing building, included a 72’7-high roof system that was designed to structurally support the new warehouse for the seismic zone in Farr West. 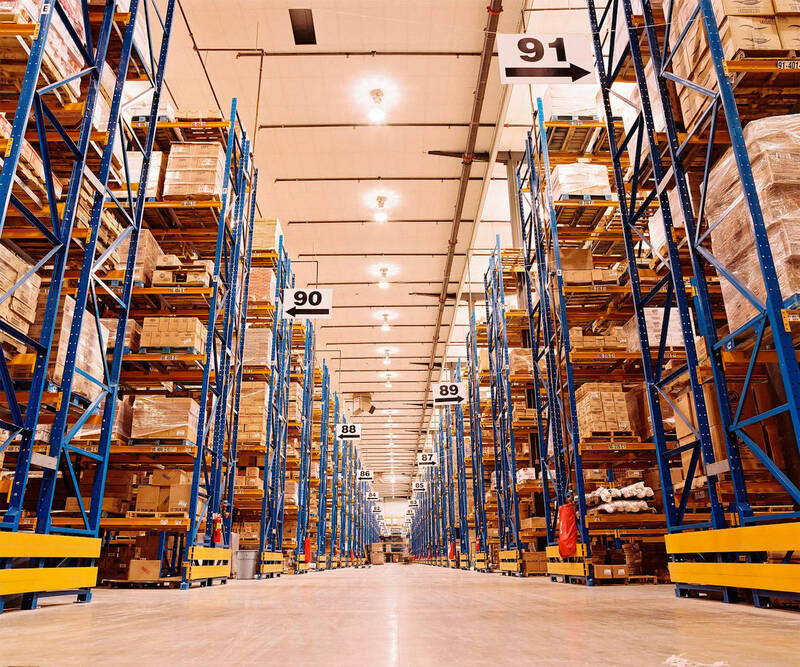 There are 16 dock positions with vertical storing dock levelers. Site work included paving additional dock areas, a trailer staging area, and a new loop road around the building. Utility work included relocating an existing fire loop and adding two new fire lines into the addition.